Sunjacket is as Dark, synthy indie rock from Chicago composed of Bryan Kveton, Carl Hauck, and Garret Bodette. Special Guest: Improvised Shakespeare Co.
Based on one audience suggestion (a title for a play that has yet to be written), The Improvised Shakespeare Co. creates a fully improvised Shakespearean masterpiece every time it hits the stage. Each of the players has brushed up on his “thee’s” and “thou’s” for an evening of high-quality, off-the-cuff comedy using the language and themes of William Shakespeare. Nothing has been planned out, rehearsed, or written. All of the dialogue is said for the first time, the characters are created as you watch, and if ever you're wondering where the story is going... so are they! The night could reveal a tragedy, comedy, or history. 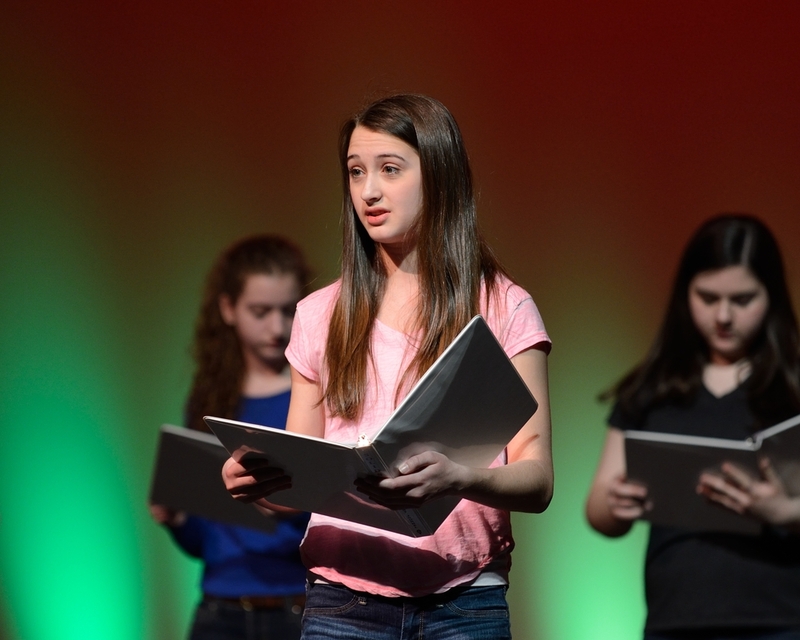 Each play is completely improvised, so each play is entirely new. The Improvised Shakespeare Company has been performing its critically-acclaimed show to sold out audiences in Chicago since 2005. 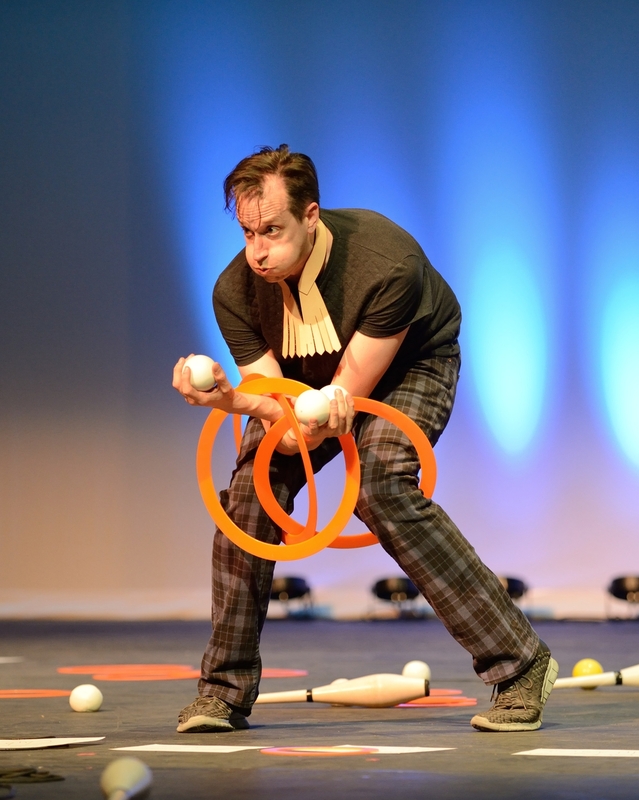 The ISC also entertains audiences across the US with its national touring company. They have been featured at the Piccolo Spoleto Fringe Festival, Off Broadway in New York City, Bonnaroo, the Bumbershoot Music and Arts Festival, Outside Lands, San Francisco Sketchfest, UCB’s Del Close Marathon, and the prestigious Just For Laughs festival in Montreal and Chicago. The ISC has been named Chicago's best improv group by both the Chicago Reader and the Chicago Examiner and has received numerous awards in LA (Best of LA-LA Weekly), New York (New York Nightlife Awards), and Chicago (The Chicago Improv Foundation). Special Guest: performance poet Joel Chmara. 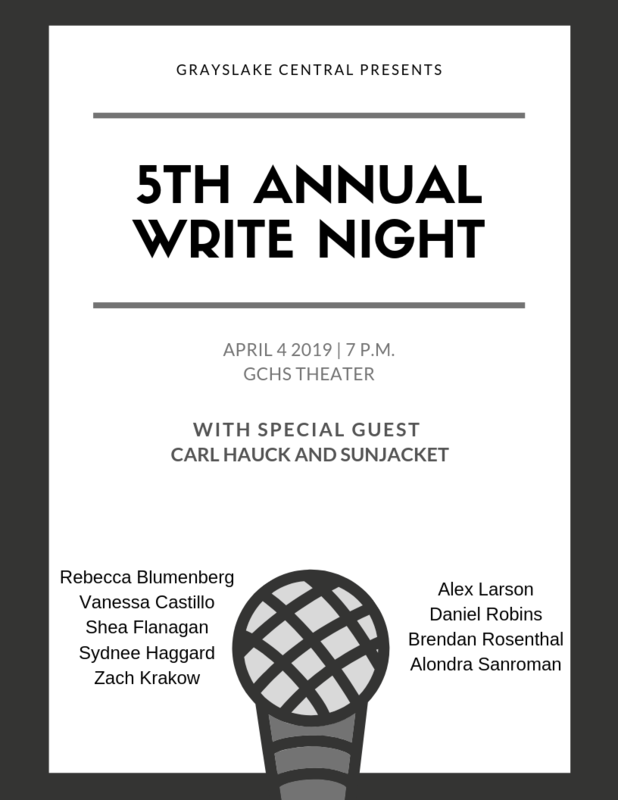 On Thursday, April 3, 2014, Grayslake Central's Writers Week and Grayslake North's Spark Week hosted the first annual Write Night in the GCHS Theater. 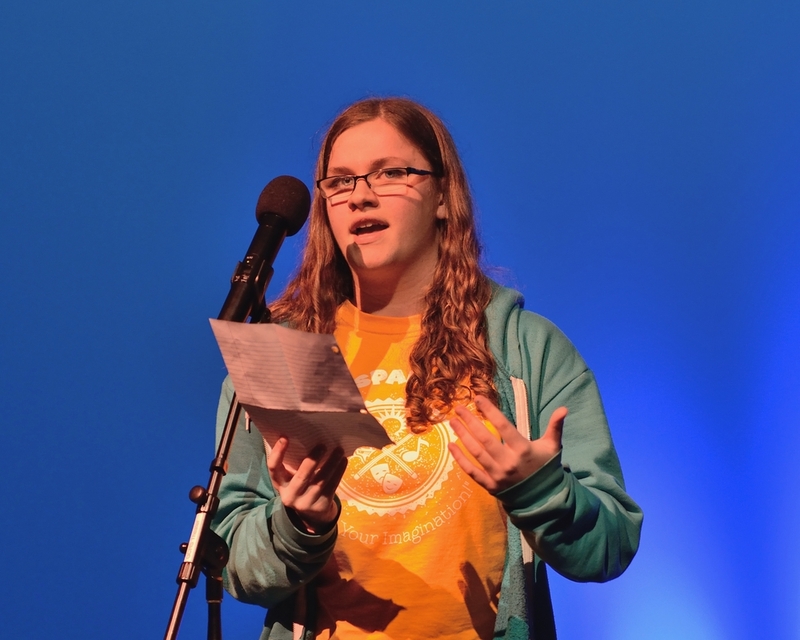 Write Night is an evening event intended to highlight original creative expression among students and faculty at both Grayslake high schools. 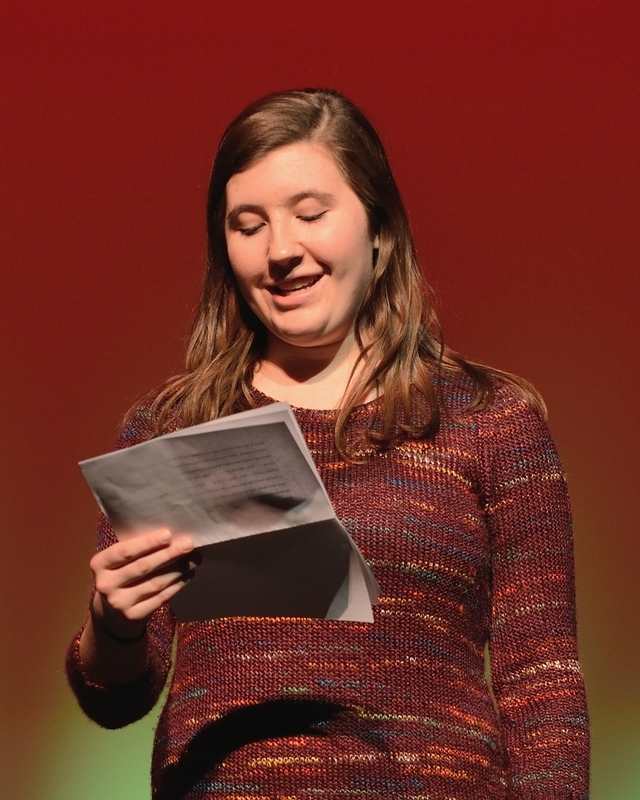 Write Night not only showcased students and faculty members reading/performing original poems, stories, songs, and more, but it also featured celebrated slam poets Malcolm London and Maurice Meaway of Young Chicago Authors, and world-renowned juggler Jay Gilligan.